A controversial Canadian academic had his offer of a fellowship rescinded by the University of Cambridge after he was pictured with a man wearing a T-shirt with the slogan 'I'm a proud Islamophobe'. 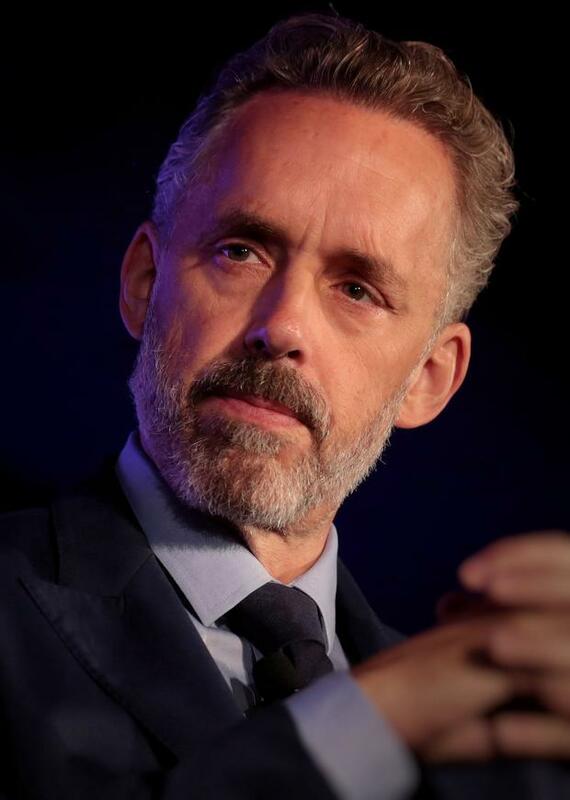 University vice-chancellor Stephen Toope said alt-right figurehead Jordan Peterson's "casual endorsement" by association was believed to be "antithetical" to the work of the Faculty of Divinity. The faculty became aware of the photograph early last week and then decided to rescind its offer. Mr Peterson has starkly divided global opinion with his views on topics such as masculinity, political correctness and the gender pay gap. The 56-year-old author and professor of psychology claimed he had fallen foul of the "diversity, equity and inclusivity mob" after the fellowship was withdrawn.